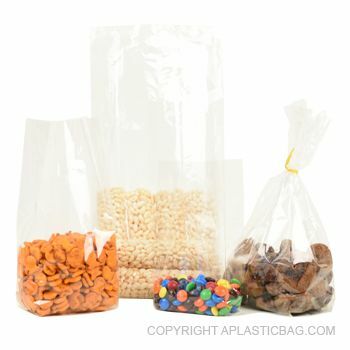 These flat bags are a good choice when used for food products and other grocery items. 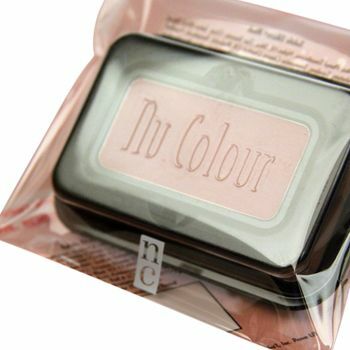 Ideal for retail stores such as candy shops, grocery stores and gift shops etc. These Flat Bags will definitely be a good choice if you are looking for something unique for your brand to showcase your image. 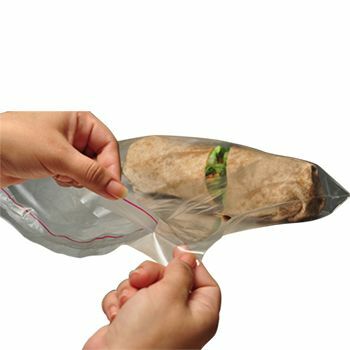 Black weld Flat Bags are ideal for storing food products such as uncut and pre-cut vegetables, handmade items such as sandwiches and deli items. 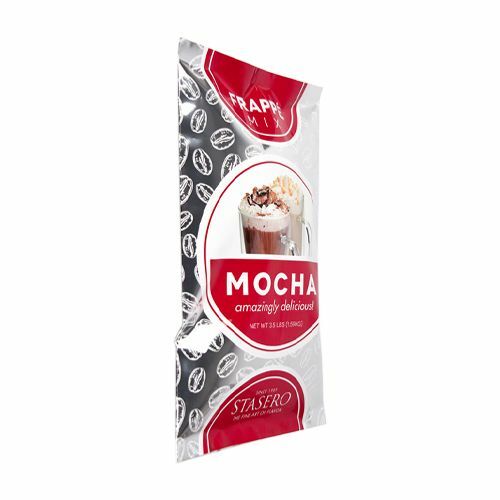 These bags have 3 different styles of holes so that the products can be easily hung on the racks if need be. 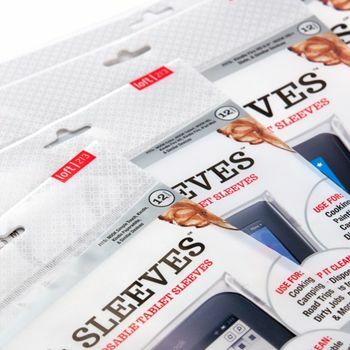 They are perfect for grocery store owners. Your brand name and logo can be seamless printed anywhere you want on the bag and can be marketed easily.